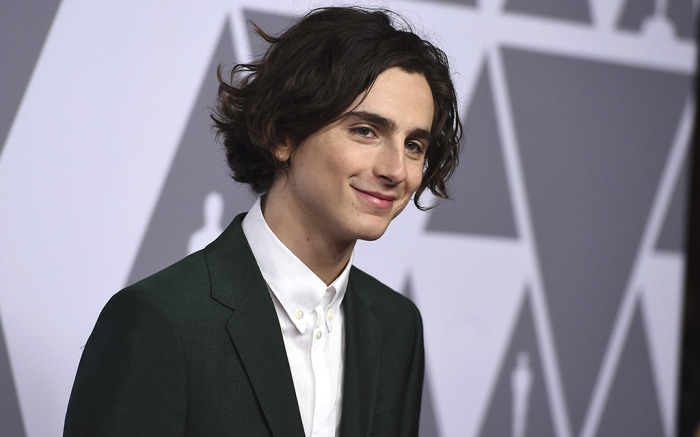 Timothée Chalamet, the Oscar nominatied actor who stars in Beautiful Boy sits down with W Magazine and talks Hollywood!!! 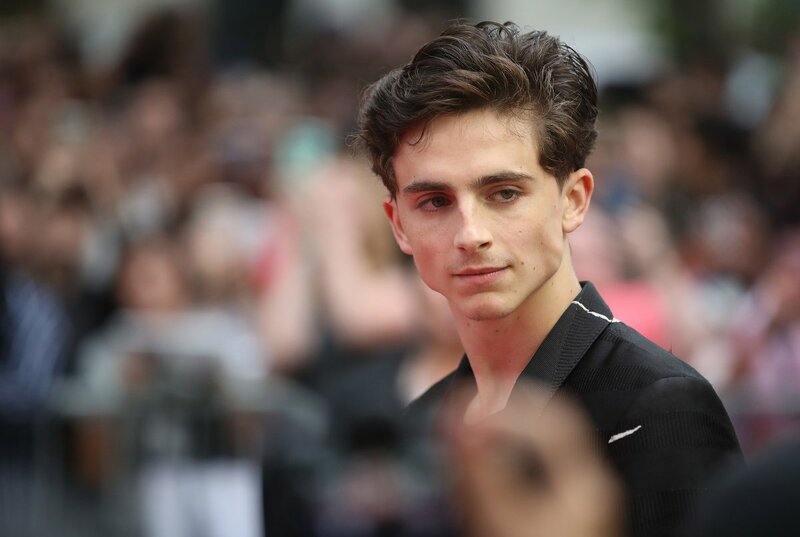 In this candid Screen Test, Chalamet opens about losing out on big Hollywood roles, his audition process for his latest film, Beautiful Boy, and the challenges and responsibility of taking on his most vulnerable role to date. Never give up. You never know what is about to happen. 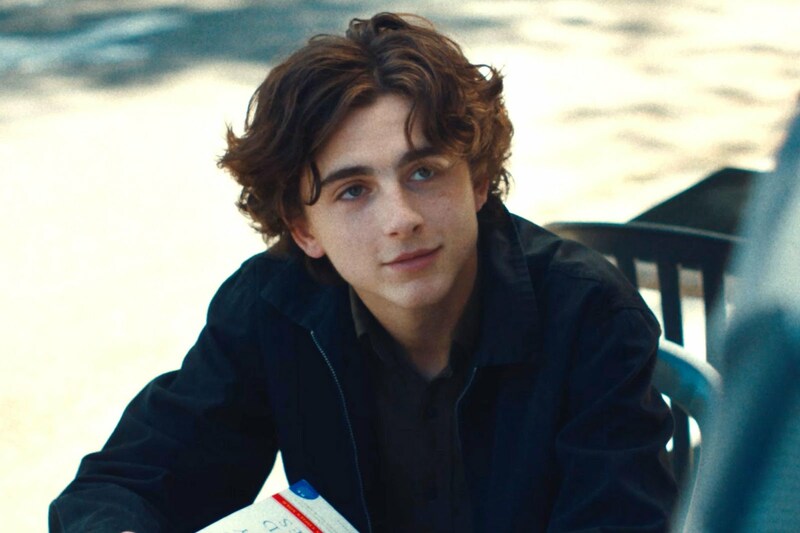 We loved Beutuful Boy, and we ❤️Timothée Chalamet. Can't wait to see what you do next.